As part of its partnership under the “Free Basics Program” with Facebook, Smart Axiata, Cambodia’s leading mobile operator, is introducing Cambodians to free access to Facebook. More than 98.5% of Cambodia’s population resides in areas with existing Smart cellular coverage. Despite the presence of Smart’s fast data networks (3G and 4G) in more than 65% of Cambodia’s population, only about 30% of the total population are connected to the Internet. However, there has been a substantial growth in the amount of people who connect to the Internet for the main purpose of using Facebook. 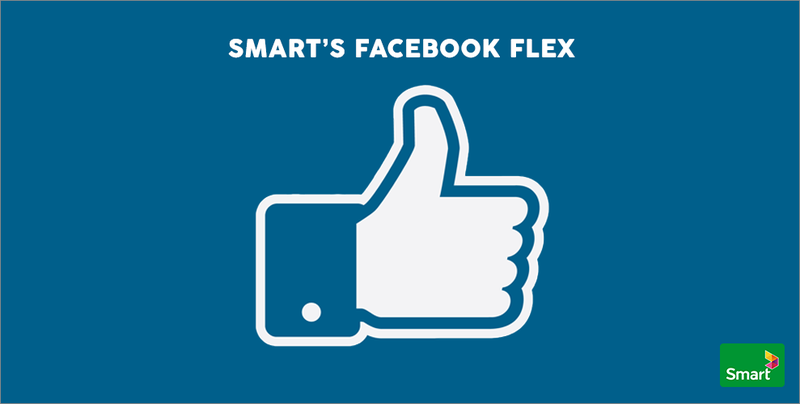 Facebook Flex is a service that allows Smart subscribers to use Facebook without credits and a data network. By choosing the “Go for Free” option on the Facebook website or Android app, these subscribers will access a free data basic version of Facebook where they can chat, post, like, comment and share content exclusive of photos and videos. Switching to the “See Photos” option would allow pictures and videos appear. With this option, standard data charges would apply as well. New Facebook users are eligible for a 14-day free trial for the Facebook Flex, including photos and videos. 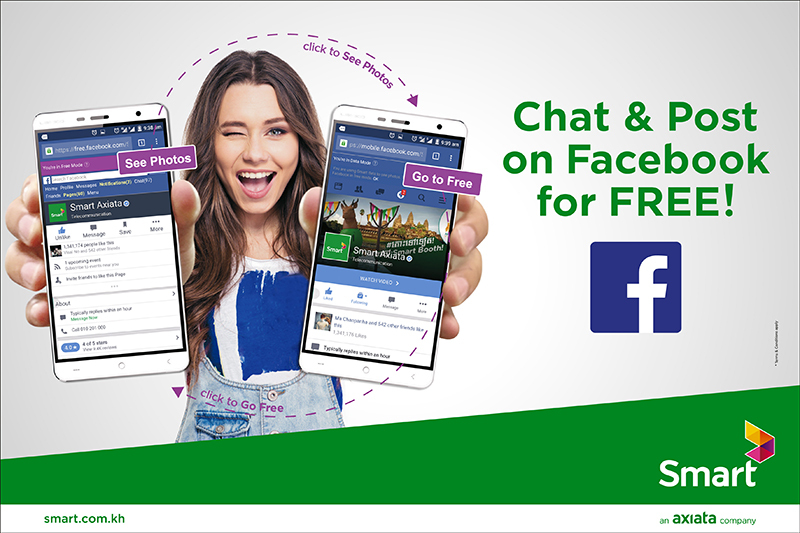 Smart’s Facebook Flex is available on the Facebook Android app and the Facebook website for non-Android devices.